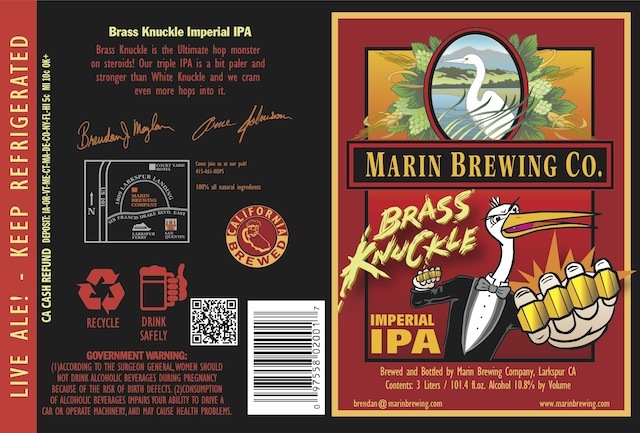 Marin Brewing Company Releases Brass Knuckle Imperial IPA in 3L Format! 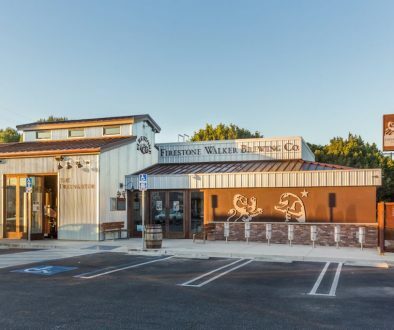 Larkspur, CA – From the land of big and bold IPAs comes Marin Brewing Company’s biggest and baddest IPA yet, the Brass Knuckle Imperial IPA. Compared to the classic White Knuckle Double IPA, Brass Knuckle is stronger and hoppier with 6 pounds of hops per barrel and 10.8% alcohol by volume. 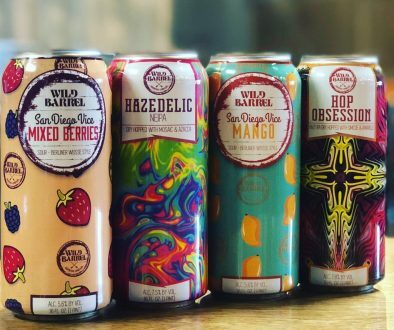 Brass Knuckle is the ultimate hop monster featuring several sought-after hops including Simcoe, Centennial, Columbus, Citra, Chinook, and Amarillo and comes in at over 100 IBUs! 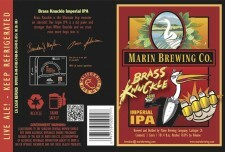 Marin Brewing Company is releasing the Brass Knuckle on Friday, February 1st, 2013 at the pub. 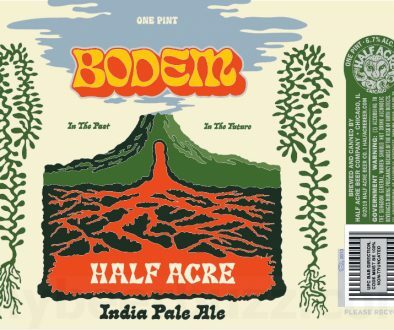 This brew will be available on tap, in growlers and kegs and for the first time, in 3 litre bottles for only $69. 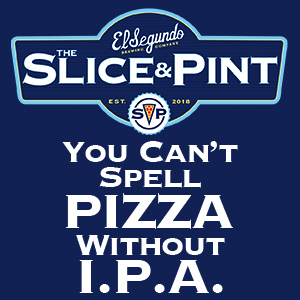 For more information about the beer or the brewery, visit www.marinbrewing.com. For sales and distribution please contact Sales Manager Curtis Cassidy: [email protected].